Hang Your Saddle Here! 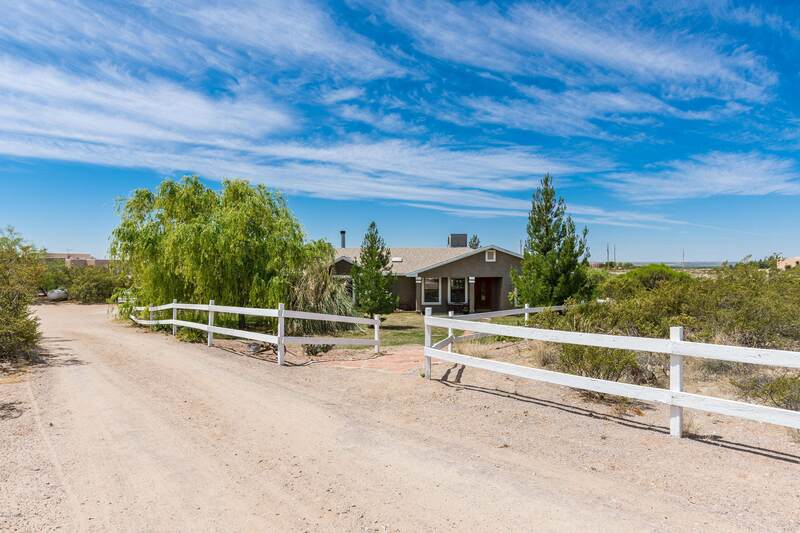 Room for horses and relaxed country living in this four bedroom, three baths, (plus office) ranch style home. 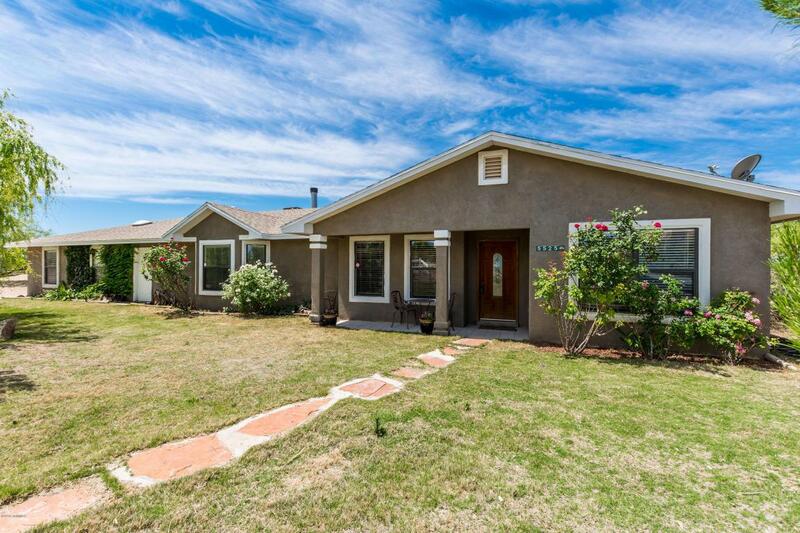 There are three living areas with laminate flooring, plant ledges, a beautiful rock fireplace in the family room and a wood burning stove in the game room. Lots of light in this 3576 sq. ft. home with a split bedroom floor plan. The two master suites each have double sinks, separate showers and granite counter tops. One of the walk-in closets has cedar lining. 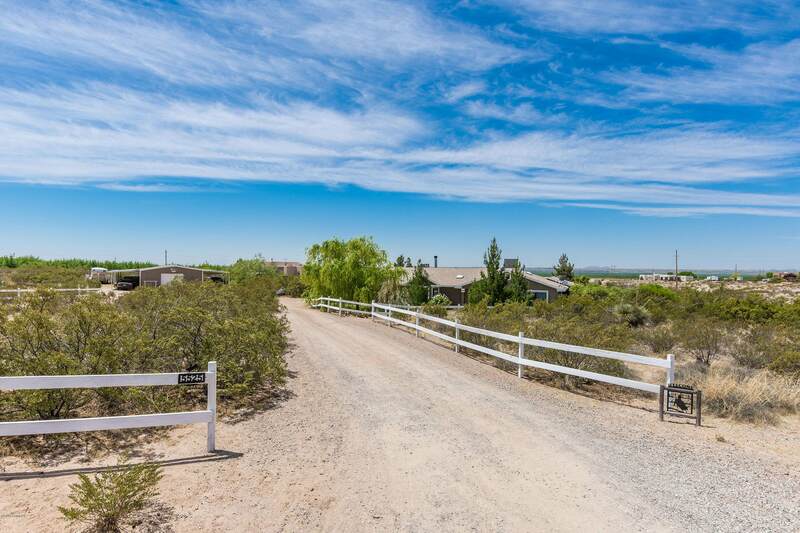 The lovely kitchen has beautiful granite counter tops, a breakfast bar and plenty of custom cabinets. Enjoy the stunning sunsets from the back patio and in-ground pool and spa! 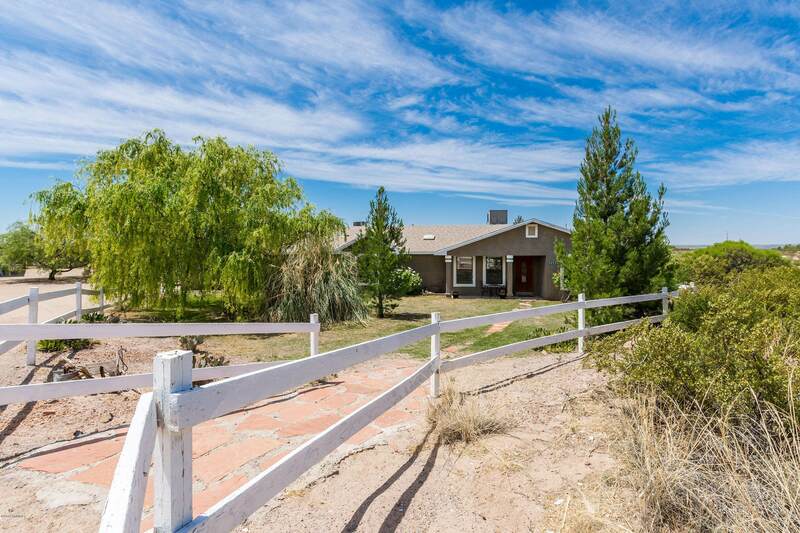 All of this, plus horse pens, an equestrian arena, detached garage/shop, and the privacy of 5 acres in the Las Alturas area. Just over 3 miles to University Avenue.